Comic sales seem to be settling back to normal post-“Rebirth.” Once again, “Batman” is the top-selling comic book, while Marvel is the top selling company overall. Brian K. Vaughan’s “Paper Girls” is the top selling trade paperback. Below are the top 10 selling comics, according to Diamond. 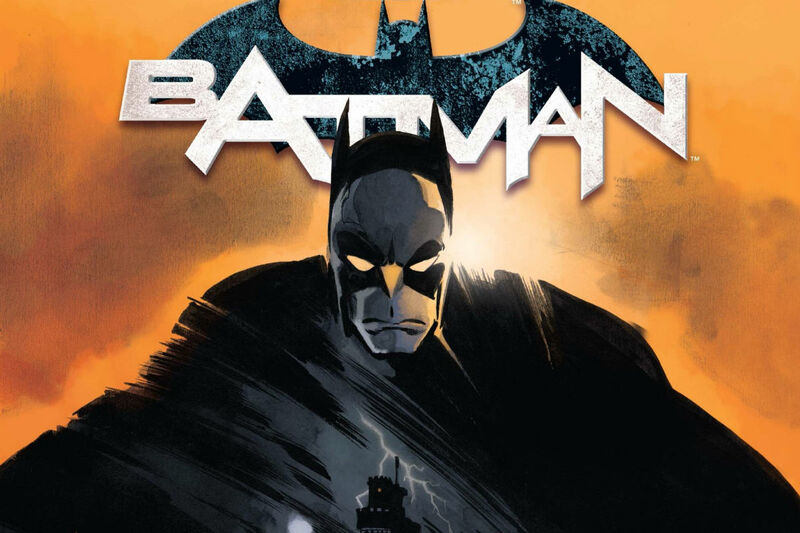 “Batman” takes the top two slots… of course, it’s also now a biweekly comic. The other top DC books also feature the Masked Manhunter, including a “Batman” annual. Marvel’s top selling book is the still-lingering “Civil War II.” The new Iron Man and Venom titles also did well, as did a kickoff issue for “Inhumans vs X-Men” (“IvX”). As usual, “The Walking Dead” is Image’s sole entry in the top 10. Here’s the top selling trade paperbacks and graphic novels. The top trade paperback’s “Paper Girls” from Image. However, Marvel dominated the top 10 slots, thanks to a mix of titles taking six of the 10 slots. On the hardcover graphic novels, the best sellers are “Superman: American Alien” (November 6) and “DanTDM: Trayaurus and the Enchanted Crystal” (the rest of the month). DanTDM is a popular YouTube video producer, mostly of Minecraft-related videos. Total comic sales are down (by dollars/units respectively) by 2.72%/11.35% since October. Versus a year ago, sales are down 4.25%/4.15%. Comic sales are up for 2016 by 1.82%/1.87%. Sales are strong for trade paperbacks specifically, but not so much for single issue comics. Comichron attributes some of this to DC’s lower pricing on books. I’d wonder if the approaching holidays might make buying trade paperbacks as gifts appealing. Previous Post:The “Spider-Man: Homecoming” trailer shares a few of Miles Morales’ elements?